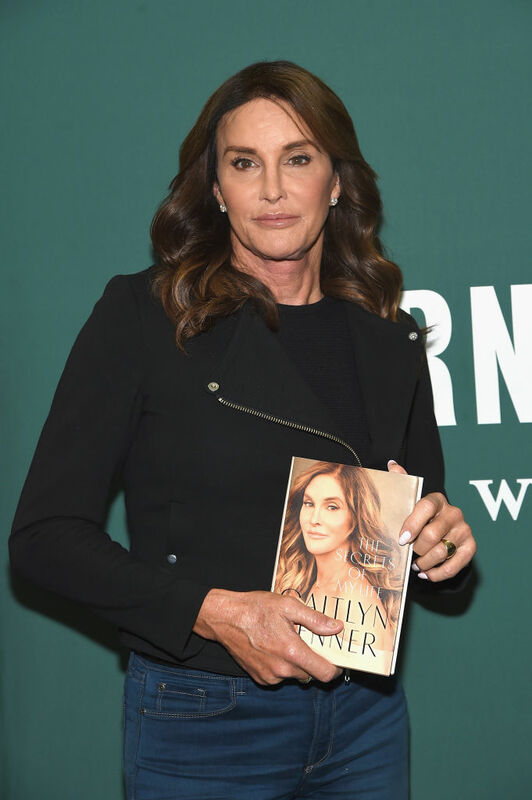 Caitlyn recently admitted that the former Olympian and Kris haven’t spoken since the book came out. Jenner also revealed that the transgender icon no longer speaks to both Kim and Khloé Kardashian. Although Caitlyn seems a little broken up about being shut out from the family, Jenner’s focusing on other things.